For those upcoming Extreme Hot summer days.....Rent our summer water package to cool you off on those hot summer days. You get a 18' water slide, a 30' slip n slide, and a 500gal dunk tank on those 90deg days its the best!! If not you can always rent our Bounce House Combo! 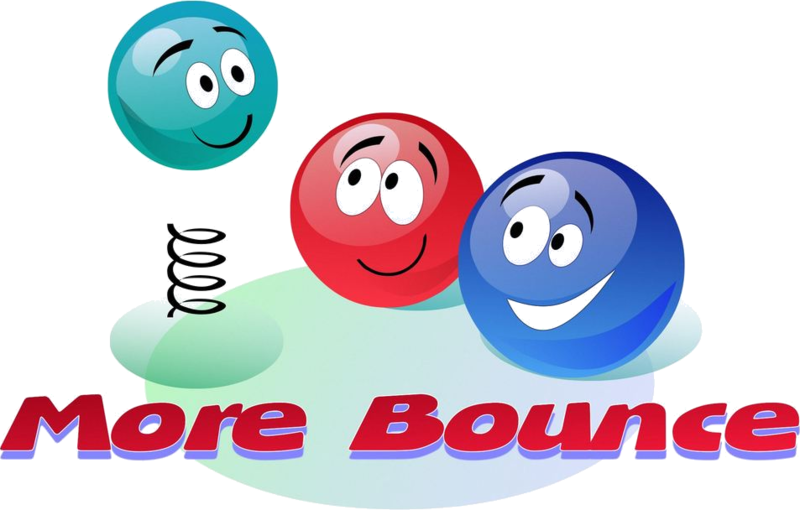 Starting May 16, 2014 More Bounce Inflatables will be at our new location 2142 Pontiac Rd. Unit 105 Auburn Hills, MI 48326. Soon we will be able to host your partys at our facility. Thank you to all of our customers that made this possible. We look to another promising year for 2014, so book your party rentals now before there gone! !